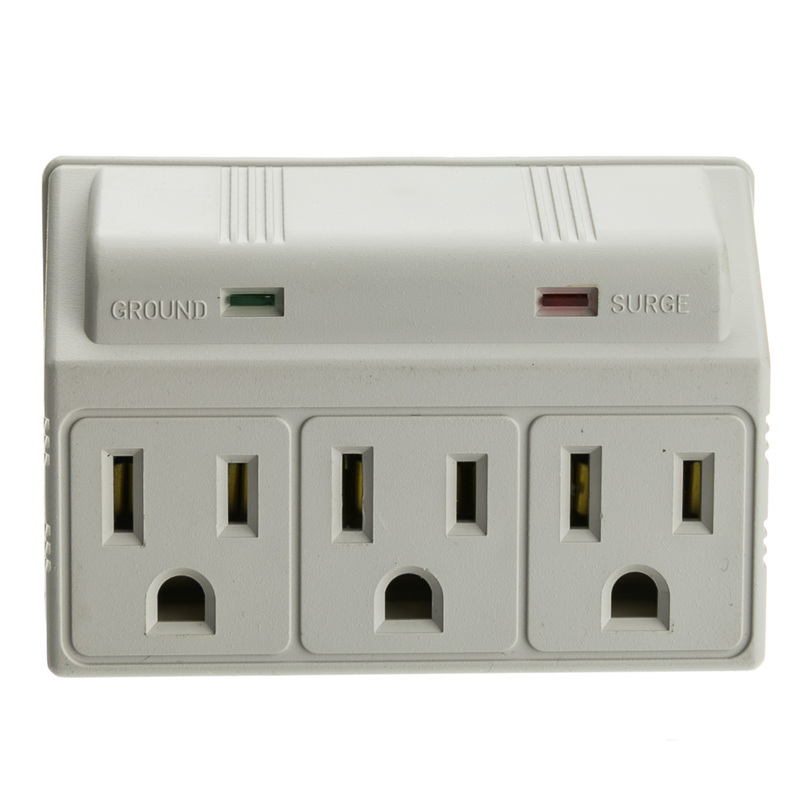 This 3-outlet surge protector features an LED power indicator, EMI/RFI filter and 270 Joules of dissipation. 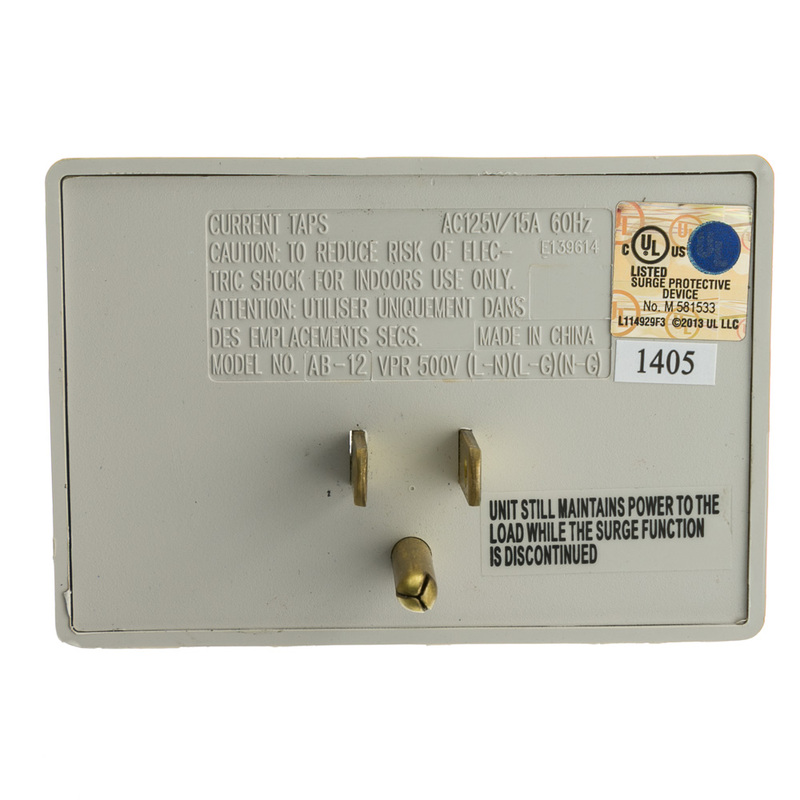 Surge protectors are the best option to safeguard your sensitive electronics against damaging electrical disturbances and rogue lightning strikes; as well as EMI/RFI interference and noise. This model saves space by plugging directly into the wall. The product I order was what I expected and I'm very happy with it. I have had no problems with this product and it has functioned as promised.